 Sakuranko: SammyDress Christmas Giveaway! "CLOSED"
We are in the last month of the Year and is one of the most beautiful things of the year is Christmas. (๑>◡<๑) Well this time there is a Giveaway for all those girls who love to dress cool and have great style. I know many of the girls who read me, you love them OOTD and this time thanks to the great store SammyDress.com may have the incredible opportunity to enter to win a brilliant piece of this store. The dynamics of this giveaway is a little different but at the same time fun because you can choose which prize they want to win. I will post my wishlist and you will have the opportunity to choose some of these pieces but for you. SammyDress.com is sponsoring the prize of this Giveaway! I love this store has beautiful items and an incredible variety. This giveaway begins 12/03/2013 and ends 01/15/2014. 2. You must choose one of the ten items in my wishlist you would like to win and copy the link that is to just click on the description and place it in your comment. +2 Put the banner on your sidebar with the link to this post. - Link of item than you want win! ☆*:.｡. o(≧▽≦)o .｡. 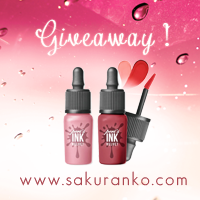 :*☆ I hope you enjoy this Giveaway! Each of the items on my wishlist which is actually for you to choose love it. °˖◝( ＾ω＾ )◜˖°✧˖ This giveaway is international so everyone can participate. Good Luck to Everyone! Well now some lucky girl will win a nice and great clothing :D picked by a girl who's style and taste I can certify i's perfect :P. Good luck to everybody! Keep it up sweetheart this kinds of things are amazing for the sponsor, you and everybody! Good luck to everyone, too bad I don't have a twitter account! Siempre haces giveaways geniales! ^o^ Gracias! Love this brand, I´m already waiting for my purchase. Awesome giveaway! Good luck to everyone! - Your Link to your Blog Post (Bonus entry): NA am a non-blogger! Very great giveaway, black and blue dress is my favorite. Fabulous giveaway, they have the prettiest dresses! Love the giveaway!!!! <3 lucky lucky amazing girlie!! say hello beauty!Shall we follow by fb and bloglovin? Wow, what a wonderful blog you have! my email is tanyarysakova@gmail.com and I am from Ukraine. I love sammy dress, the blue one is fab!